Warren Buffett said it best: "It takes 20 years to build a reputation and five minutes to ruin it.” Our crisis prevention and crisis management services help clients strategize to avoid negative publicity and deal with attacks on social media and in the mainstream media. We have helped multiple clients avoid negative coverage in national and local news media and implemented strategies that dealt with crisis situations in real time. We would be pleased to share some of our success stories and show you how to develop and implement our proven strategies for your business or organization. Our planning and training programs help clients prevent many of the situations that can lead to a crisis in mainstream and social media. Our strategies have helped clients avoid negative coverage in local and national news media, and when necessary, address problem situations in a way that minimizes the impact of media coverage. We have innovative strategies for utilizing social media to quickly and successfully address controversial issues. David Margulies and Shane Sumrow enjoy speaking to groups about crisis prevention and how to deal with the media once a crisis occurs. As former journalists, they know the media from the inside. These half or full-day seminars are customized to your organization or company and include time for actual on-camera interview practice. 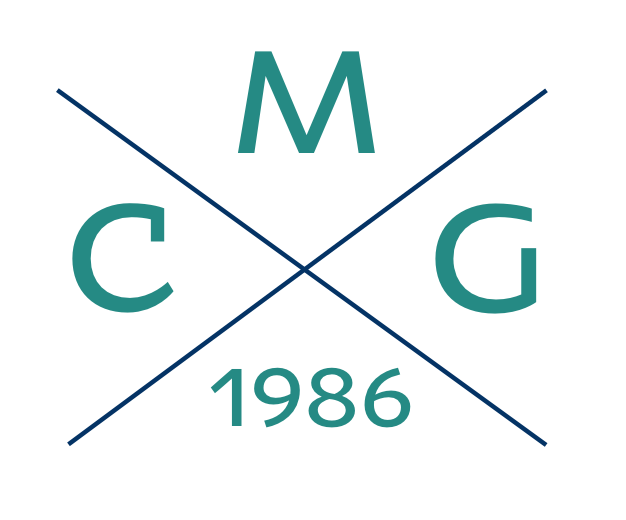 Click here to read what clients are saying about MCG’s training seminars. Click here to read a case study on how MCG helps its client’s voice heard at city halls across the United States.